But still, the kitten didn’t notice me. 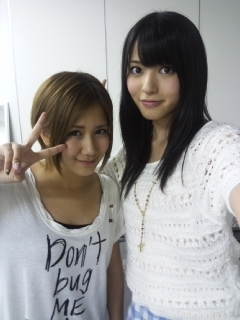 Posted on August 21, 2012, in Blog, Translations and tagged Yajima Maimi. Bookmark the permalink. 3 Comments. Maimi-chan and that kitten seem like a perfect pairing!